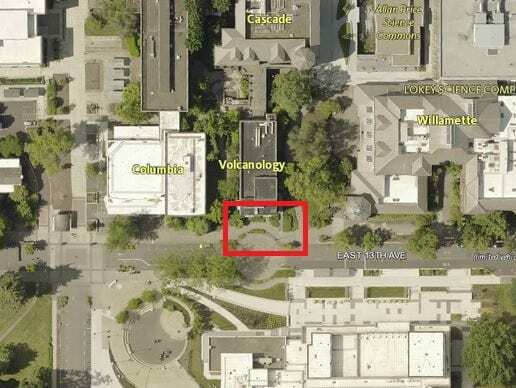 As part of the Volcanology project Preferred Construction will need to stage equipment in the roundabout in front of Volcanology. This is necessary while contractors demolish the ramp on the east side of the building. This work requires an excavator and a dump trailer. The work will be intermittent but will block the fire lane off and on between 8/7 – 8/24. Please contact CPFM Design and Construction Project Manager Bruce Budzik know if you have any questions or concerns.